Catherine is a senior climatologist at the Bureau of Meteorology. She has a Bachelor of Science (Hons. ), majoring in meteorology. 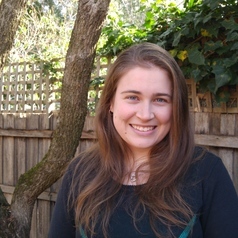 She has been involved in a range work during her time within climate monitoring and prediction at the Bureau, presently working on seasonal prediction and assessing the state of the major Australian climate drivers. She is particularly interested in the communication of climate forecasts to the general public, and how they are being used. Her aim in life is to experience as many different climate zones as possible.